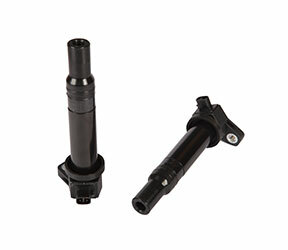 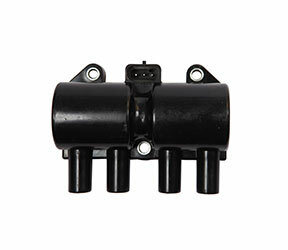 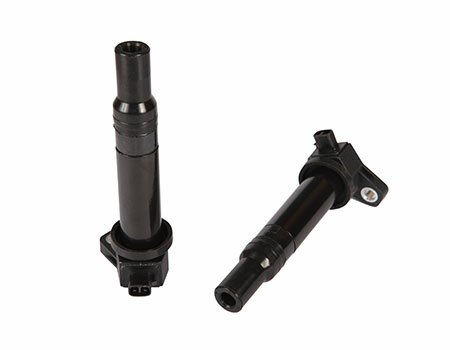 Autoways India ignition coils are produced in state of the art facilities at its own production plant. 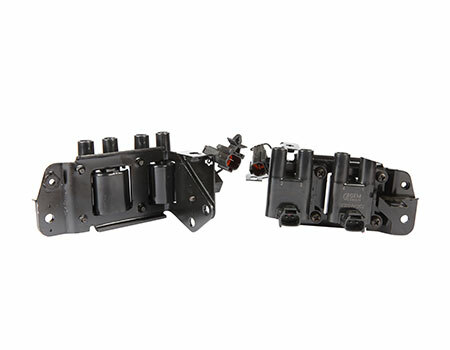 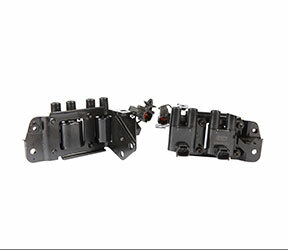 The coil is made up of two sets of wire winding, one inside the another. 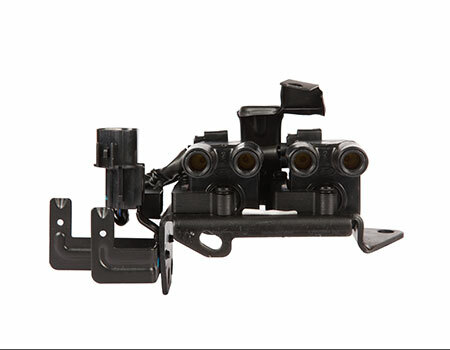 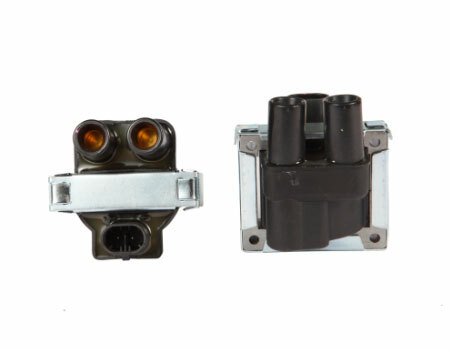 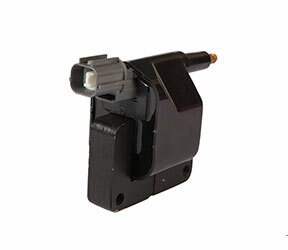 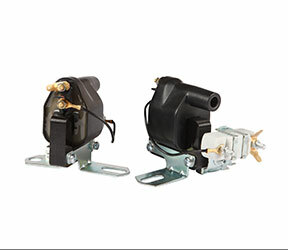 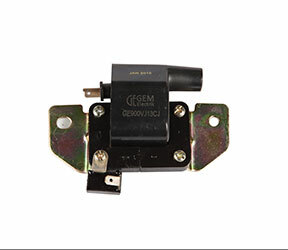 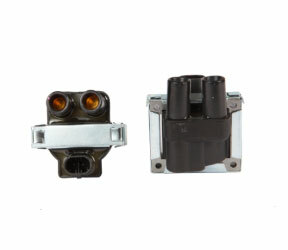 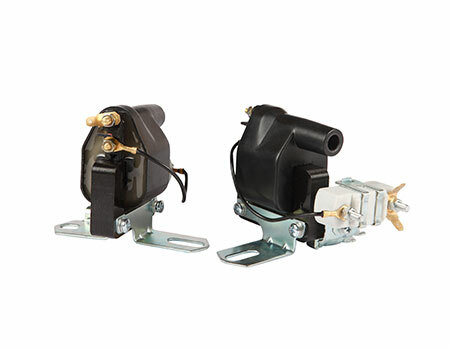 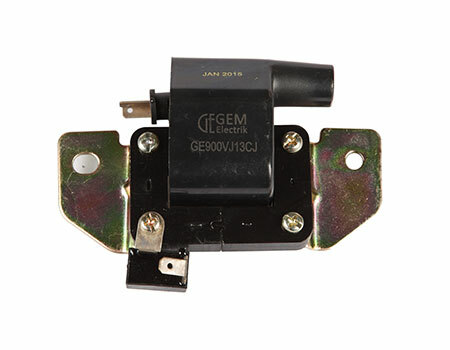 When the ignition switch turned on, the low voltage from battery flows from the primary winding of the ignition coil creating a magnetic field. 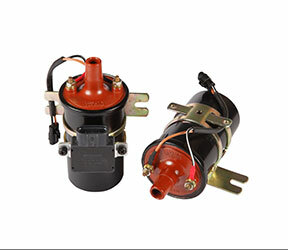 When the current is turned off, the field collapses, producing or extremely high voltage in the secondary winding. The ignition system then provides or extremely high voltage change to the spark plug at the ideal moment in the combustion process within each cylinder to insure optimal power and fuel efficiency. 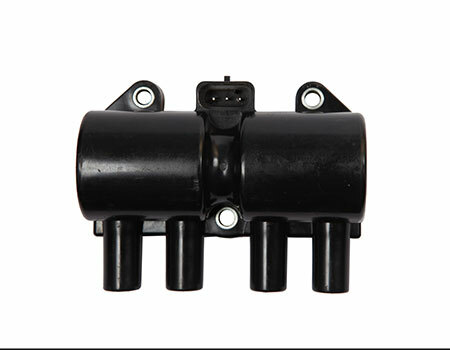 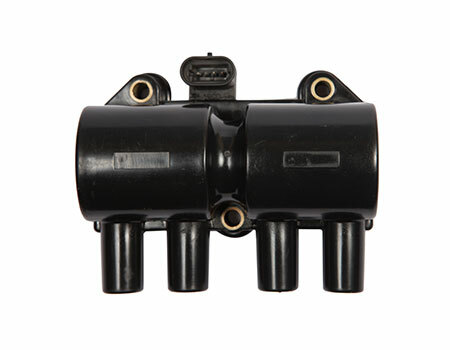 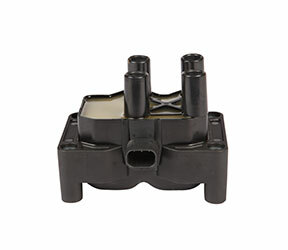 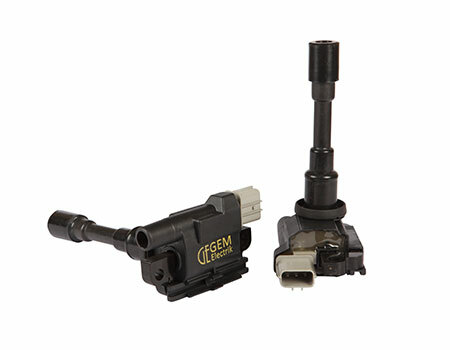 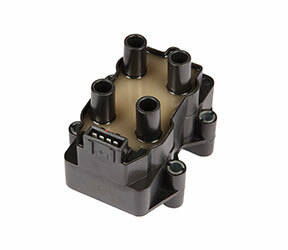 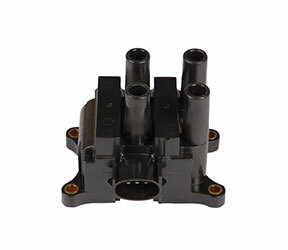 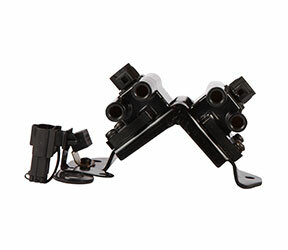 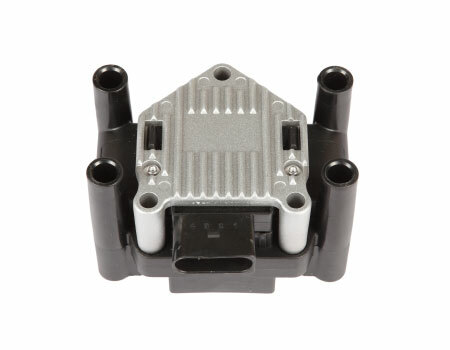 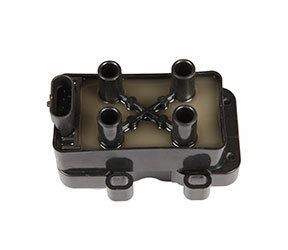 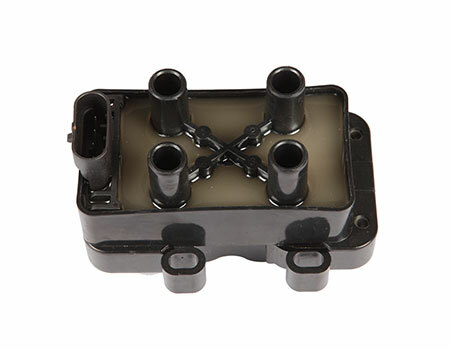 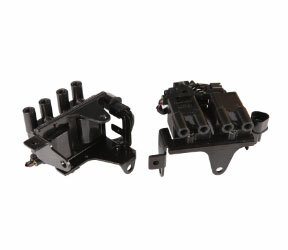 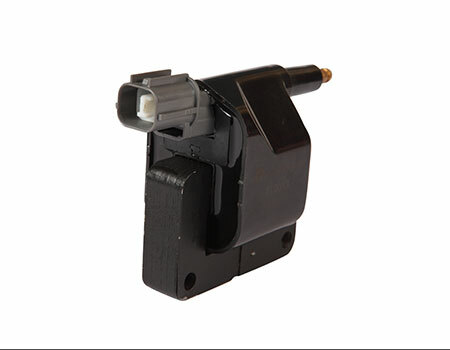 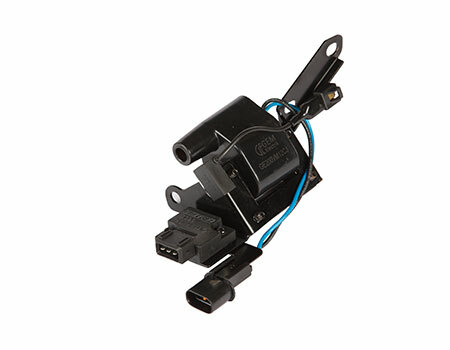 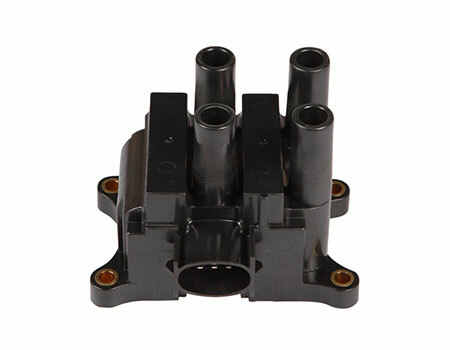 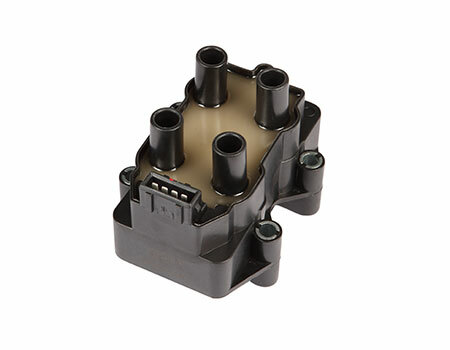 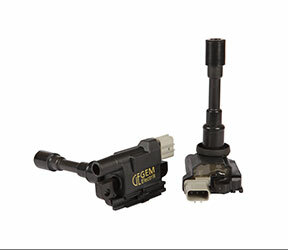 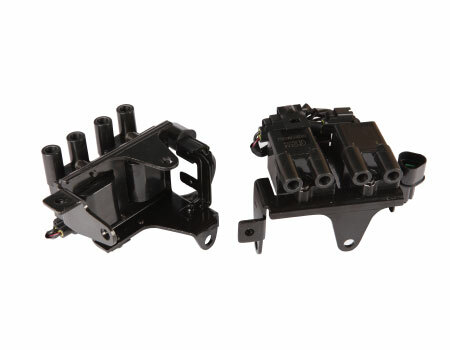 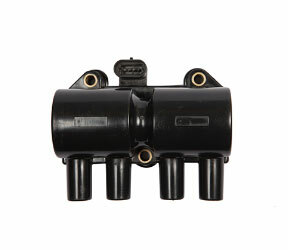 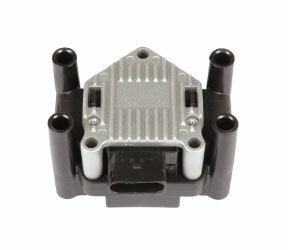 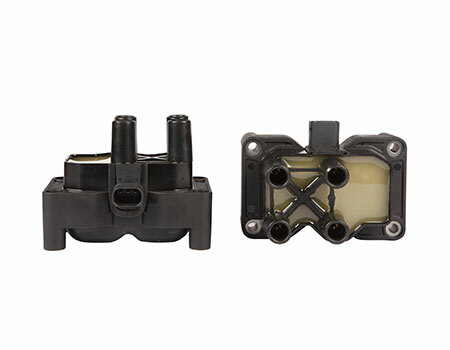 This vital role of ignition coil is performed several wires per second for each cylinder over the operating life of the engine. 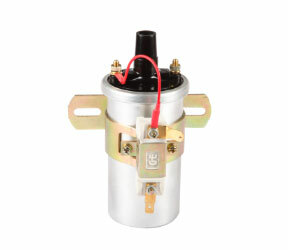 Initially, we are producing : pencil coils, coil on plug, oil filled coils. 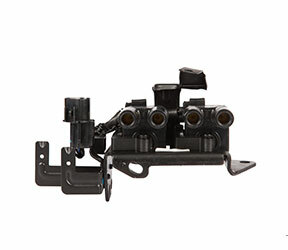 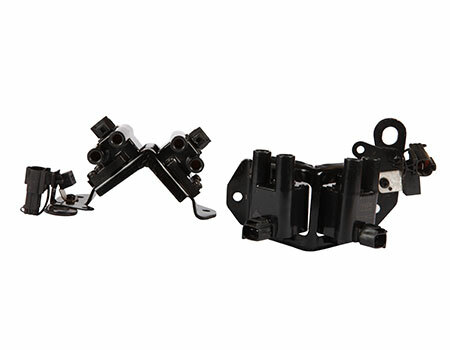 AI’s coil assemblies are engineered and tested to ensure consistency with OE quality standards for spark energy and durability.